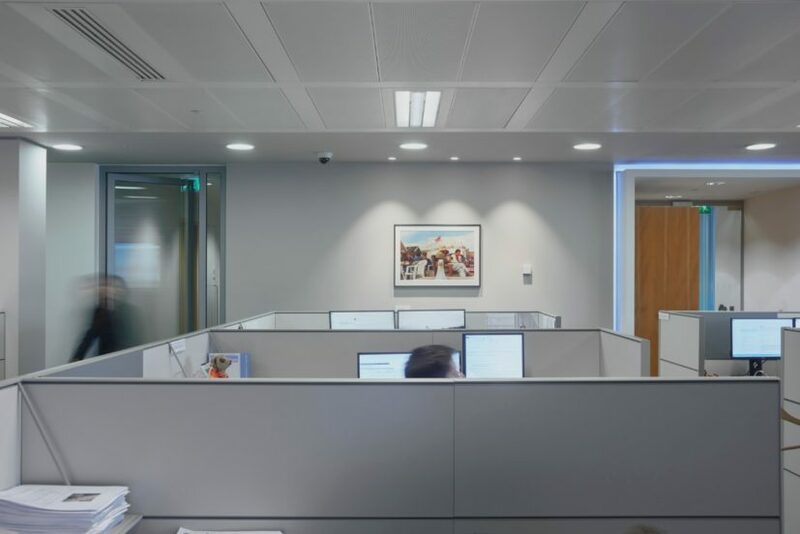 Since the end of 2018, Consultancy has been working with a global asset manager’s London office to deliver a rolling programme of temporary exhibitions. 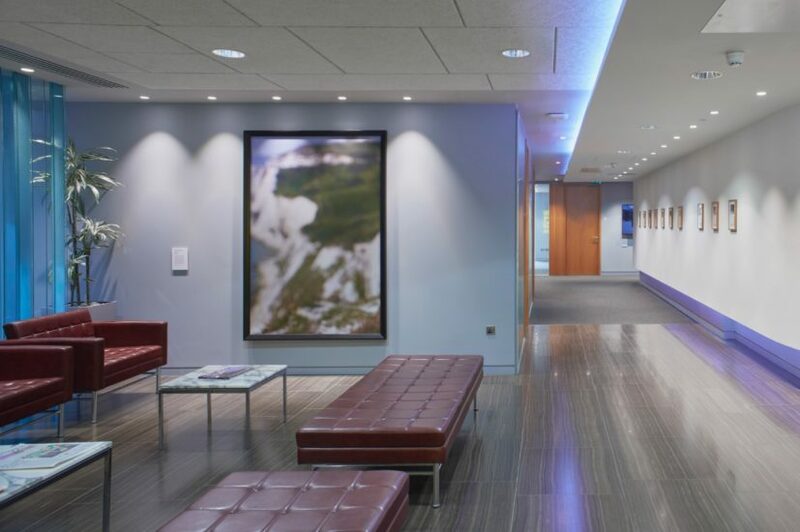 Each exhibition is selected and curated by Consultancy alongside the office’s Art Group representatives, who speak for over 100 permanent members of staff. 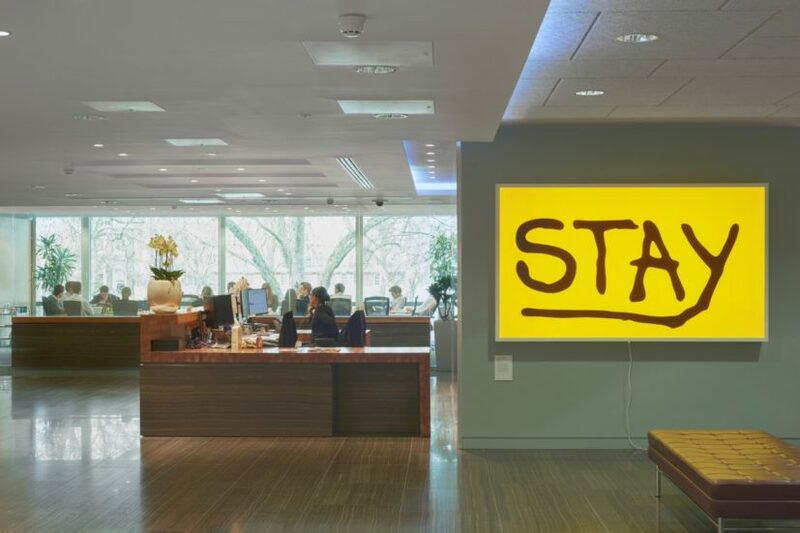 These exhibitions run for six months and, while the majority of works are loaned by artists or their representatives, the Art Group makes one or two acquisitions per show for a permanent collection in London. 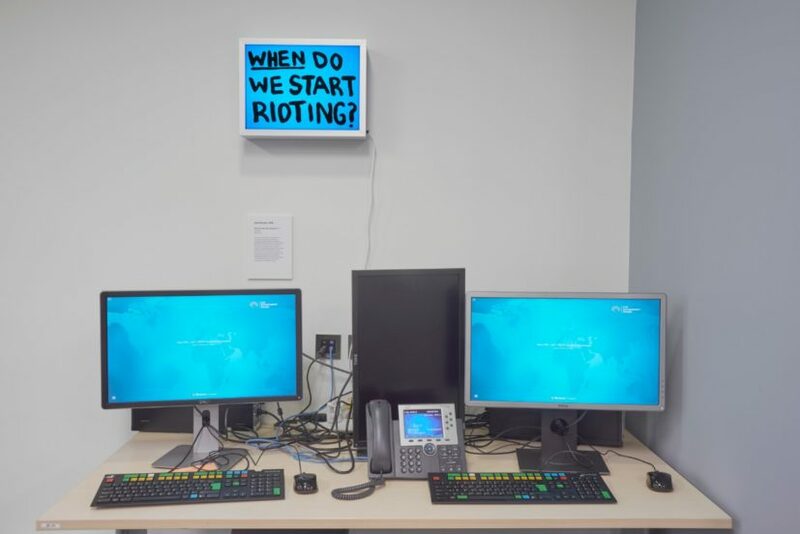 The Art Group believes contemporary art can drive debate and discussion within the office context and that it can expand employee perspectives and approaches to problem solving. 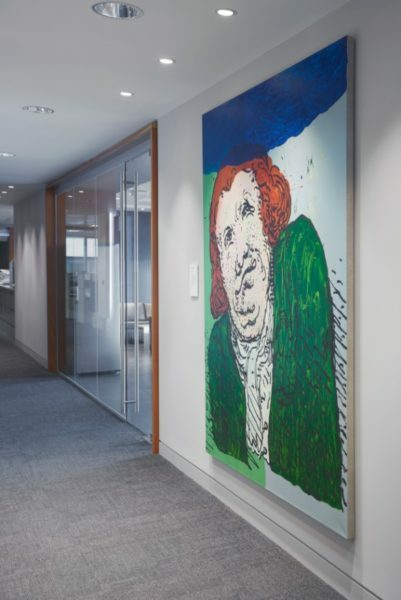 Art is being brought to the offices to foster a dynamic environment for exceptional working. The first exhibition, Goodbye Yellow Brick Road, explores notions of populism and the conditions that brought the UK to the brink of Brexit. Subsequent exhibitions will investigate the Anthropocene and Artificial Intelligence.